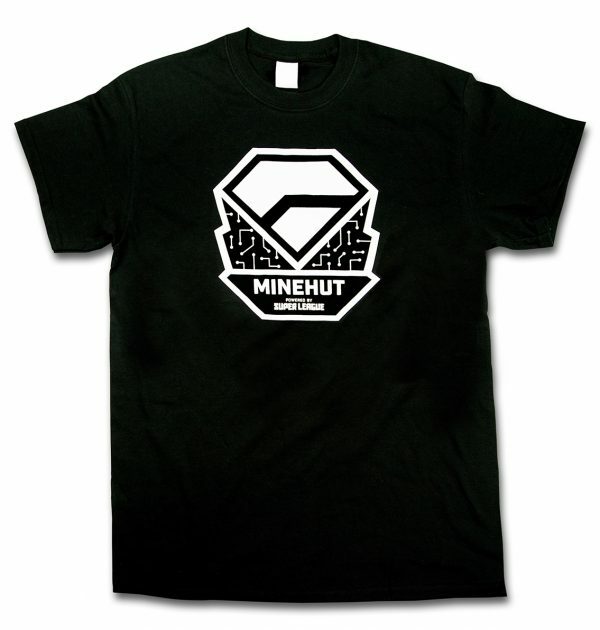 Minehut now has T-Shirts for sale! These are limited edition shirts, meaning we only printed 25 of them. Once we have an idea for demand, we will place another, larger order of shirts as well as potentially some other items (sweaters or hoodies). But that order will not be the exact same shirt, so make sure to get one of only 25 exclusive shirts! Wow! Minehut is like expanding a little, that’s awesome!